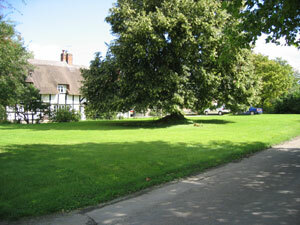 There is a Village Green in East Hanney. The Recreation Grounds are considered Public Open Spaces and are used for a variety of gatherings and events. These are under the control of the Parish Council.